Agua Dulce, Calif: Attention NORRA racers! 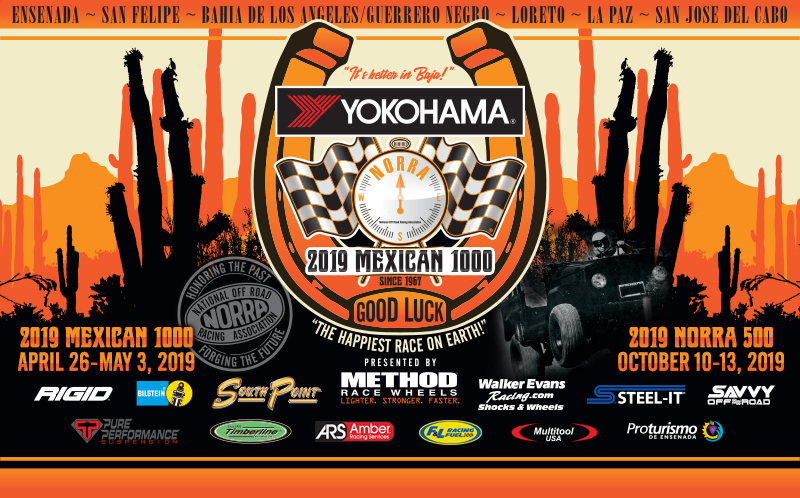 Mexican officials have asked NORRA and its racers to properly fill out the border crossing information and supply it by no later than midnight, April 15, 2019. We have added a link to the NORRA registration page to add ‘non-race’ vehicles. This may be the truck and trailer being used to transport your race car. This may be your chase truck(s). If it is carrying race related equipment – add it. You do not need to include your race vehicle unless it is street legal and you are driving it across the border. Drivers and Co-Drivers: Log into the NORRA account created to register for the event as either a driver or co-driver. For Chase and Crew that do not have accounts – create one. The first line item that you will see says ‘Mexican Customs’. YOU ONLY NEED TO KNOW THE YEAR/MAKE/MODEL/LICENSE PLATE OF YOUR TRUCK AND TRAILER. 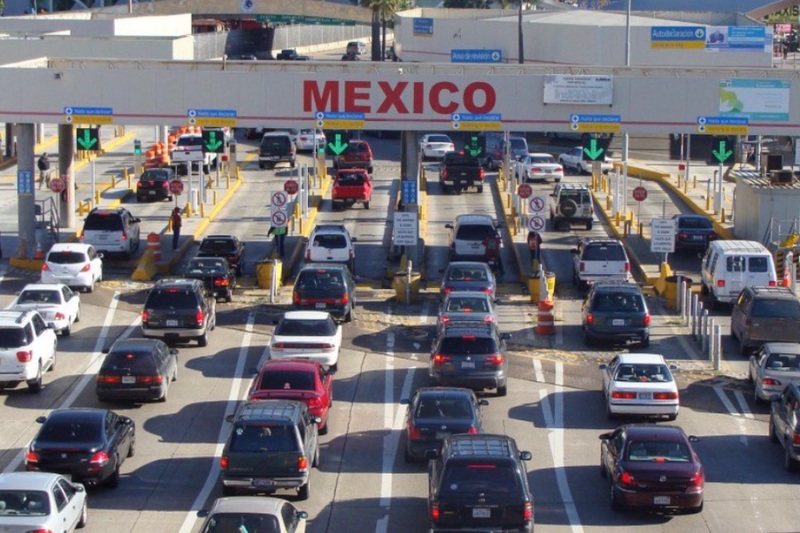 All NORRA Baja border crossings are to be conducted at the San Ysidro/Tijuana “El Chaparral” border.